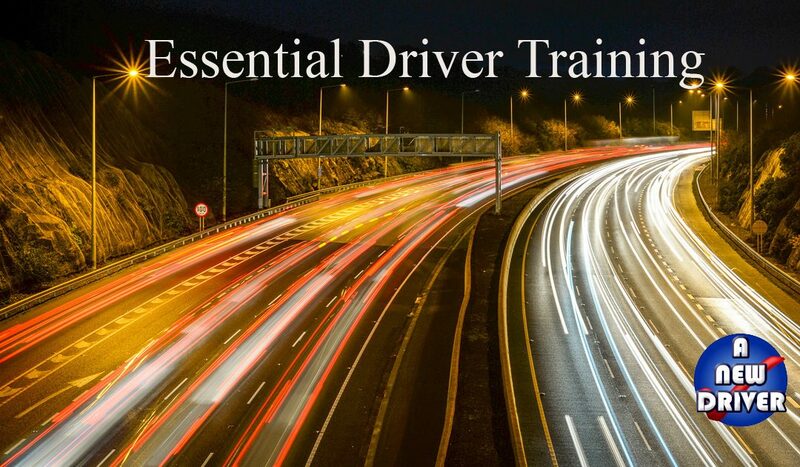 EDT stands for Essential Driver Training. 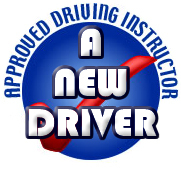 It is a mandatory training course that teaches fundamental driving skills to learner car drivers. It is part of the RSA’s Graduated Driver Licensing (GDL) scheme and is intended to improve road safety. EDT is not required if your first learner permit was issued before 4 April 2011. All other learner drivers must complete EDT before taking their driving test. EDT courses Ireland provided by A New Driver are designed to assist you in meeting this requirement. Should I choose EDT Courses? As you complete each lesson, your Approved Driving Instructor, James, will record your progress in a specially issued logbook. After you finish your EDT course, you may still need additional lessons with an ADI to improve your driving skills. When you book your lessons with A New Driver, we will let you know what lessons, practice and background reading you should do before starting the course. We will check your learner permit, and if you are using your own car, will check to make sure your insurance, motor tax, NCT and the roadworthiness of the vehicle are all in order. We will give you a logbook with your name, address, date of birth and learner permit driver number. You should bring this logbook to each lesson and make sure all the appropriate sections are filled out after each lesson.